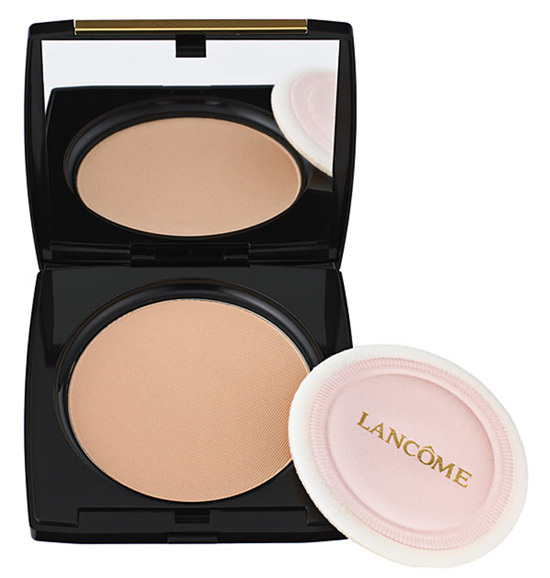 Lancome presents Dual Finish Versatile Powder Makeup, the makeup survival kit. Penelope Cruz is one again the face of the ad campaign photographed by Mert & Marcus while the makeup was realized by Charlotte Tilbury. As a foundation: sponge on dry, over daytime moisturizer, for a soft matte effect. Sponge on damp for a full-coverage, flawless matte finish. As a powder: puff on dry over any Lancôme foundation. The result: Portable perfection that’s perfect for all skin types.